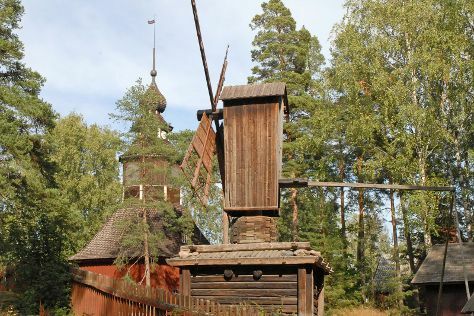 On the 19th (Sat), get engrossed in the history at Seurasaari Island and Open-Air Museum, then take a memorable drive along King's Road, and then wander the streets of Katajanokka. To find other places to visit, traveler tips, reviews, and other tourist information, use the Helsinki holiday planning tool . If you are flying in from Russia, the closest major airport is Helsinki Vantaa Airport. In January, daily temperatures in Helsinki can reach -3°C, while at night they dip to -9°C. Finish your sightseeing early on the 19th (Sat) to allow enough time to travel back home.